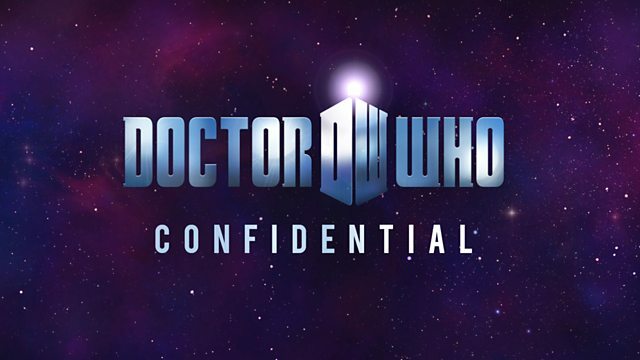 BBC Three - Doctor Who Confidential, Series 6, Ship Ahoy! Behind the scenes of Doctor Who. Karen Gillan gets to grips with swash buckling and, via exclusive access to production, we find out how the crew creates a storm at sea. Doctor Who Confidential sets sail for a behind-the-scenes journey on board the Doctor Who pirate ship. Karen Gillan is a swinging success when she gets to grips with swash buckling and, with exclusive access to all areas of production, we find out how the crew creates a storm at sea. Featuring interviews with Matt Smith, Karen Gillan, Arthur Darvill and Hugh Bonneville.